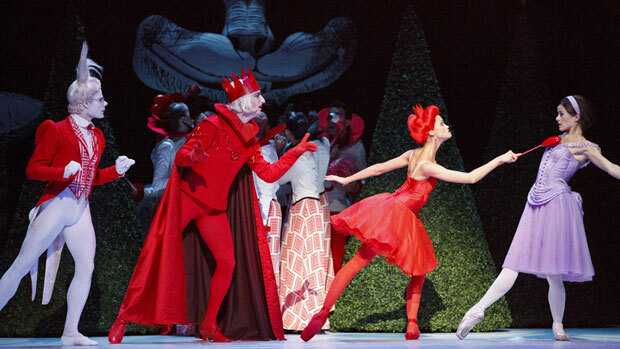 The National Ballet of Canada is in town to perform their Alice in Wonderland masterpiece and who’s got premier orchestra tickets in her greedy little hand? THIS GIRL! With costumes and sets like this can you blame me for being totally excited? and I get to go with two of my most amazing ballet buddies. I don’t think the Dorothy Chandler Pavilion can handle it. I guess we will all find out tomorrow night! 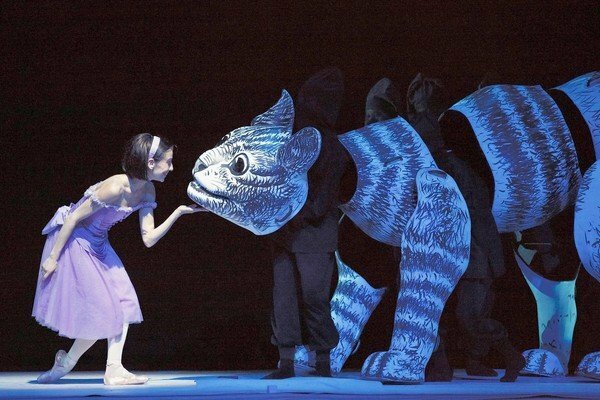 Aside | This entry was posted in dance, Uncategorized and tagged alice in wonderland, Ballet. Bookmark the permalink. I am SOOOO jealous! have a great time!